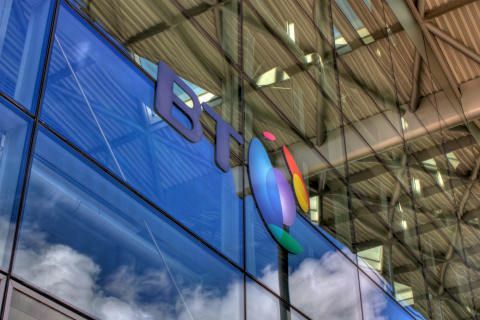 BT has developed the new app in response to customer demand, with the appproviding a faster and smarter way for customers to manage their accounts and carry out essential tasks such as viewing and paying bills; checking broadband and phone usage; rescheduling engineer visits; tracking orders and checking service status – all without the need to speak to an advisor. Business customers are also able to report faults more quickly using the app which provides access to live chat. Should businesses need to speak to a customer service advisor, the process is streamlined to connect the customer to an advisor within two clicks on the app. “We’ve listened to what customers said they needed to do business with us more easily. In response we’ve developed a straightforward and intuitive app to meet – and hopefully exceed – their expectations. We’ve received positive feedback so far, with more than 400 SMEs downloading the app during beta testing.